Looking for a getaway cabin to escape the stresses of everyday life? 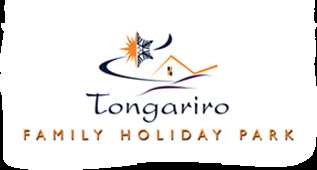 Tongariro Holiday Park has 4 cosy ensuite cabins sleeping a maximum of 2 people per cabin. There is a Queen bed in the front room with 2 sets of single bunks in the rear room. A heater is in both front and rear rooms. Studio King Self Contained Unit with Shower, Toilet, TV and a small kitchen area. Check Ins must be before 7-pm at night. A $20 administration & cancellation fee will be deducted from ALL deposits refunded due to cancellations. Refunds are only guaranteed if the reservation is cancelled with 21 days notice. Cancellation within 21 days will attract a cancellation fee of up to 100% of the deposit paid. Group cancellations may have special conditions.